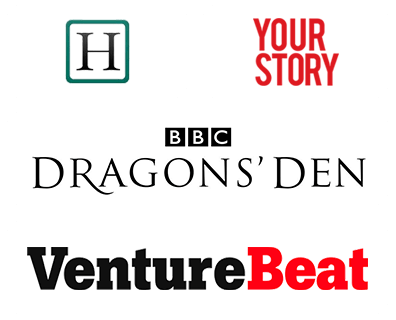 The on-demand delivery market is a rapidly growing arena. Consumers of today, especially the tech-savvy generation of millennials are getting used to instant on-demand access to specific needs. Everybody is turning to mobile apps for fulfilling daily needs, be it hailing a taxi, hiring professionals for housework and ordering food. On-demand food delivery platforms like UberEats, Postmates and GrubHub are mushrooming to accommodate this rising demand and to cash in on this emerging market which is already worth 80+ billion euros. What is fueling this trend? 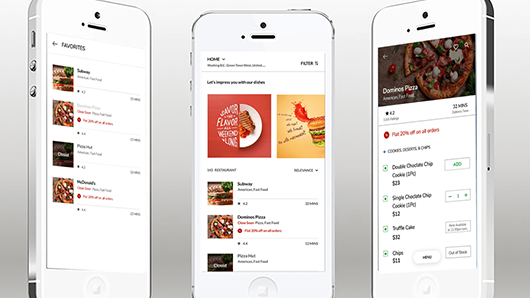 Ordering food has witnessed a sea of change over the past decade. We were almost getting used to placing our orders over the phone and waiting clueless, hoping that the order is being attended to. All that has changed with the advent of food delivery apps, which offer more efficient service in a transparent system. 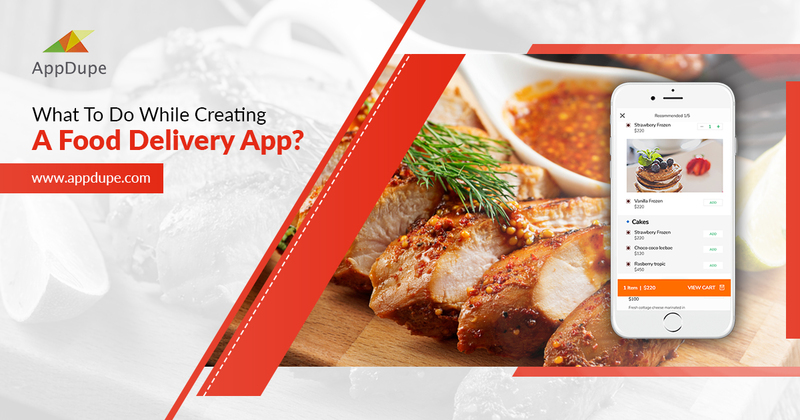 Food delivery apps are enjoying growing acceptance and are poised for immense expansion. So what has led to such massive growth of on-demand food delivery industry? Let us look at some contributing factors. Ease of access – It doesn’t matter if you are at home or at the park. 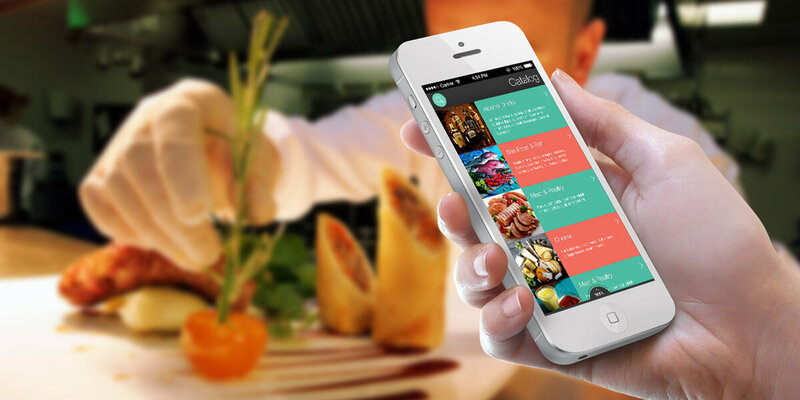 The food you crave can be ordered at your fingertips and it reaches the location specified by you. Easier to decide – Advanced machine learning enables the apps to ‘learn’ your preferences and carousels bring up suggestions based on that data. You can also decide based on the reviews and ratings the restaurants have garnered from other customers. Multiple orders – Using apps like UberEats, you can place multiple orders at different restaurants and get it in a single delivery. Trackable system – You are able to track your order in real-time until the moment it is delivered. Easier transactions – All food delivery apps allow you to pay digitally using wallets, cards or Paypal. Convenient post orders – Delivery addresses, payment details and order details are bookmarked so that you can repeat the order without having to fill in the required information repeatedly. It is evident that this is the right time to start your own food delivery app to claim your share of the pie. 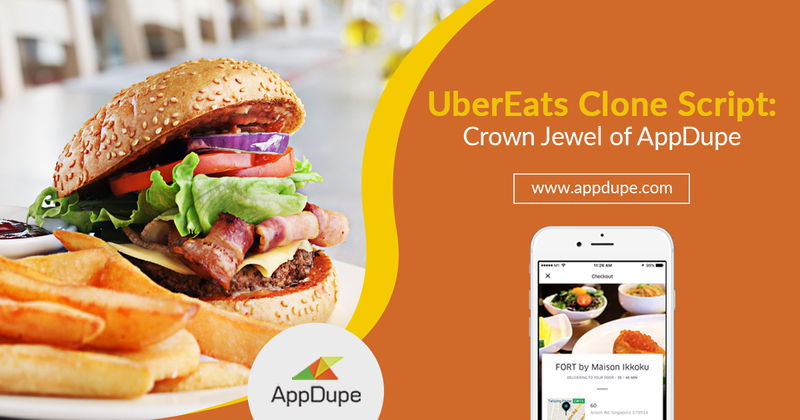 Get your own UberEats Clone app with us and kick start your progress in the food delivery market. We give you complete and ready-to-use app, white-labelled with your brand and logo in a customization and scalable open source code. We put you in complete control of your business with a powerful and dynamic admin dashboard with real-time tracking and work history features that let you oversee and analyse the operations. A well-designed clone with an easy-to-use interface provides a smooth experience for your users and providers which add up to widespread acceptance and popularity of your app. We also get the apps approved and uploaded to native iOS and Android Play stores. 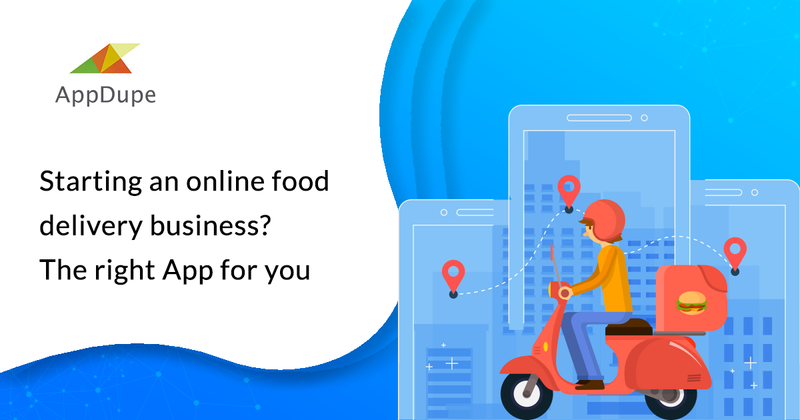 Get a complete experience of how the app works and order your own food delivery app to cash in on this booming market.